A ORGANISE LE MOIS DE JANVIER . 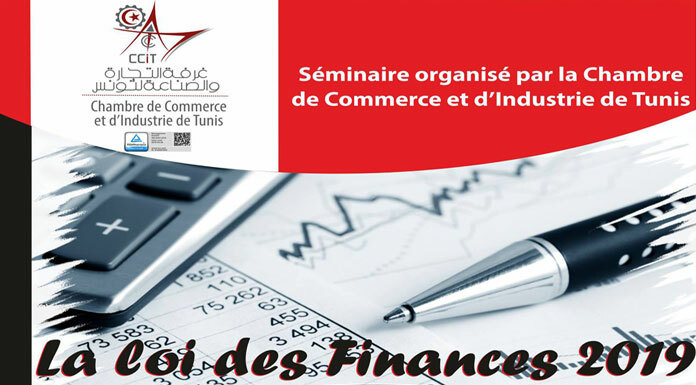 CAR TOUTES LES ENTREPRISES ONT ETE DEJA PARTICIPES A CE THÈME IMPORTANT ORGANISES PAR PLUSIEURS ETABLISSEMENTS TUNISIENNE . JE CROIS QUE LA CHAMBRE DE COMMERCE TUNISIENNE EST RETARD !